The Chinese phone maker Oppo is trying to break into New Zealand’s smartphone market with the release of Oppo R9 and Oppo R9 Plus in June. Oppo headphones and blu-ray players are presently available in NZ, but its smartphones haven’t made inroads yet. The Oppo R9 and R9 Plus will change that when they arrive the coming weeks. You might not be familiar with Oppo yet, but it’s one of the largest phone makers in the world by market share. It sells well both domestically in China and in emerging markets in Asia. Oppo R9 is a speedy 5.5-inch mid-range phone with 64 GB storage that can be expanded by an additional 128 GB. It targets younger consumers and selfie fans will take note of the selfie panorama feature that enables users to squeeze a larger group of friends into the selfie shot without using a selfie stick. The 16 MP front facing camera withf/2.0 aperture will also make head turns. The rear camera is equally impressive and features 13 MP resolution. 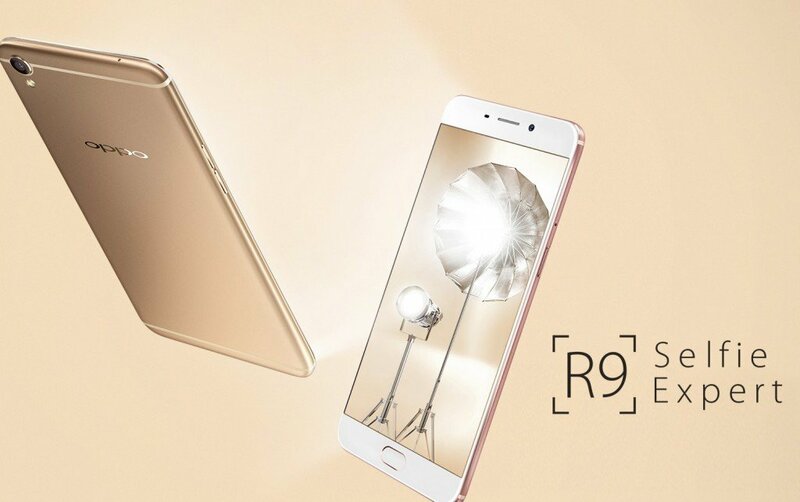 Oppo R9 Plus is the up-sized brother and sports a 6.0-inch full-HD, AMOLED display. Fitting a dual-SIM on the back is easy given the phone’s physical size (two nano cards or one micro card). It’s possible to recharge the battery within 15 minutes using Oppo’s own VOOC flash charge technology. Image source: Oppo. Superfast battery charging using VOOC flash charging. Oppo R9 runs on an in-house developed OS based on Android 5.1 called Color OS 3.0. The UX is iOS 9 inspired and iPhone owners will clearly recognise the origin of the various UI components employed by Oppo’s graphics designers and UX specialists. Oppo typically crafts visually appealing phones, and R9 and R9 Plus are no exceptions. The metal chassis comes in either rose gold or gold colour and a 1.75 mm high strip wraps around the phone. The screen is protected by Gorilla Glass 4 that makes it scratch resistant. Oppo R9 is priced at about NZ$700 in overseas markets, which seems like a good deal given the many high-end features that the phone exhibits. It competes in the same price range as Sony Xperia Z5 and Huawei Mate S. Oppo R9 Plus with 64 GB storage costs about NZ$830.